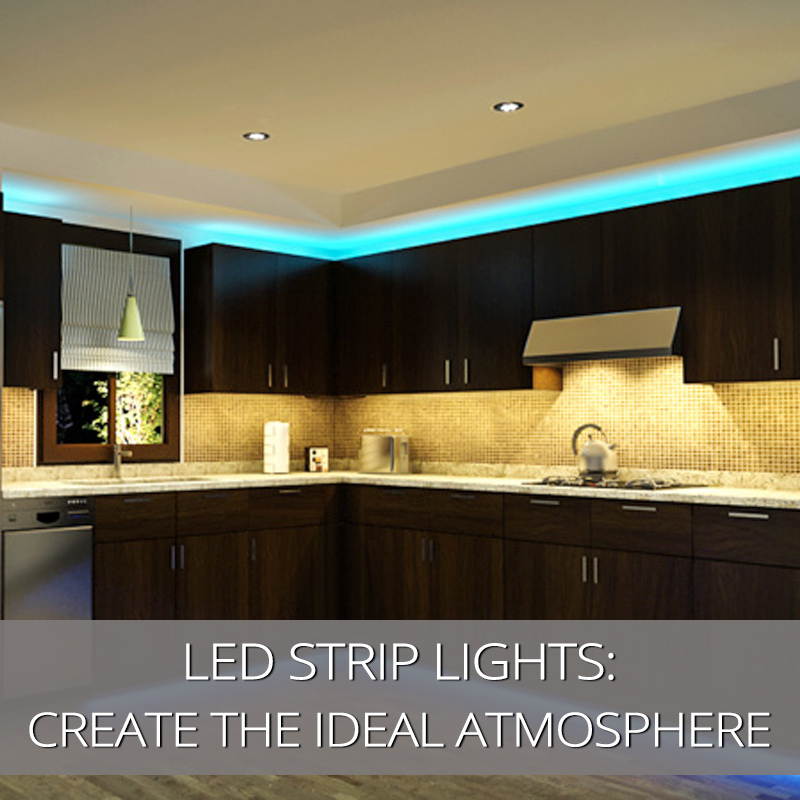 Using different lighting application to create variable lighting effects in dining room lighting project. 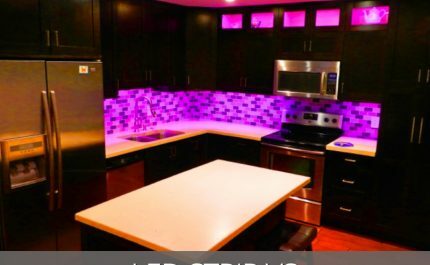 Colour Changing LED lights are Cool! 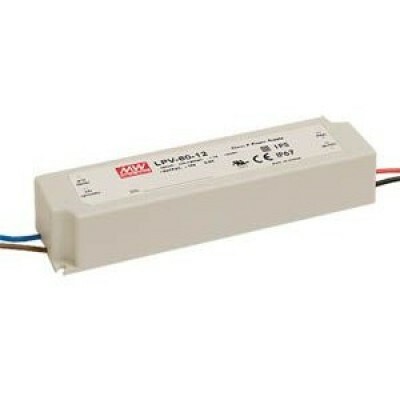 LED Drivers – Constant Voltage or Constant Current? 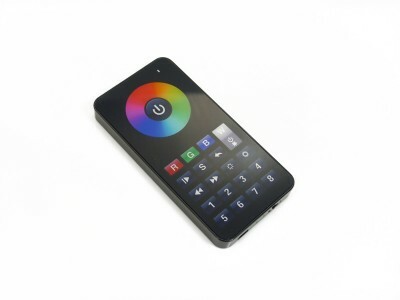 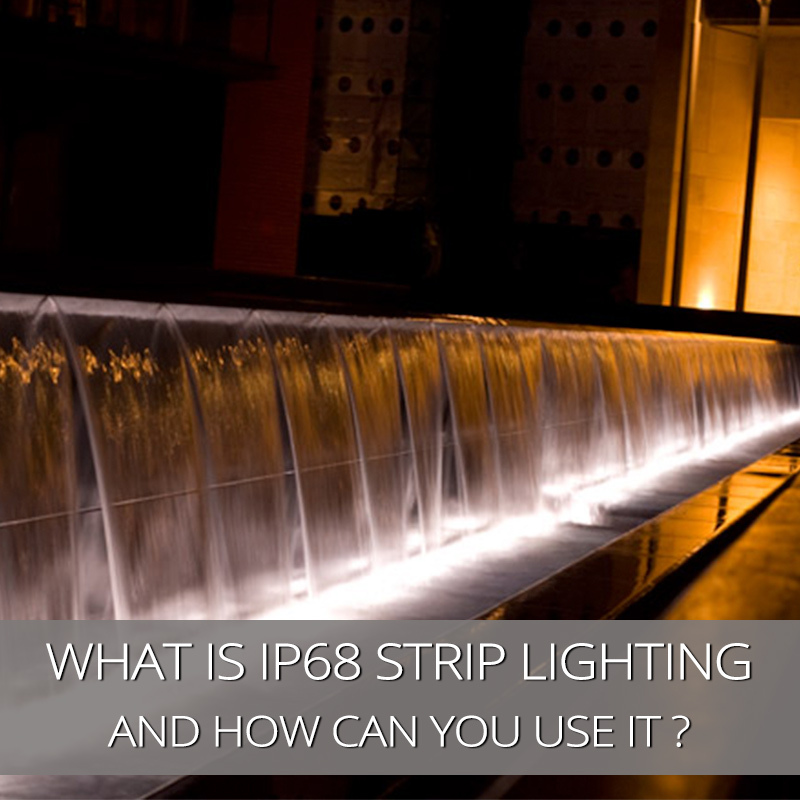 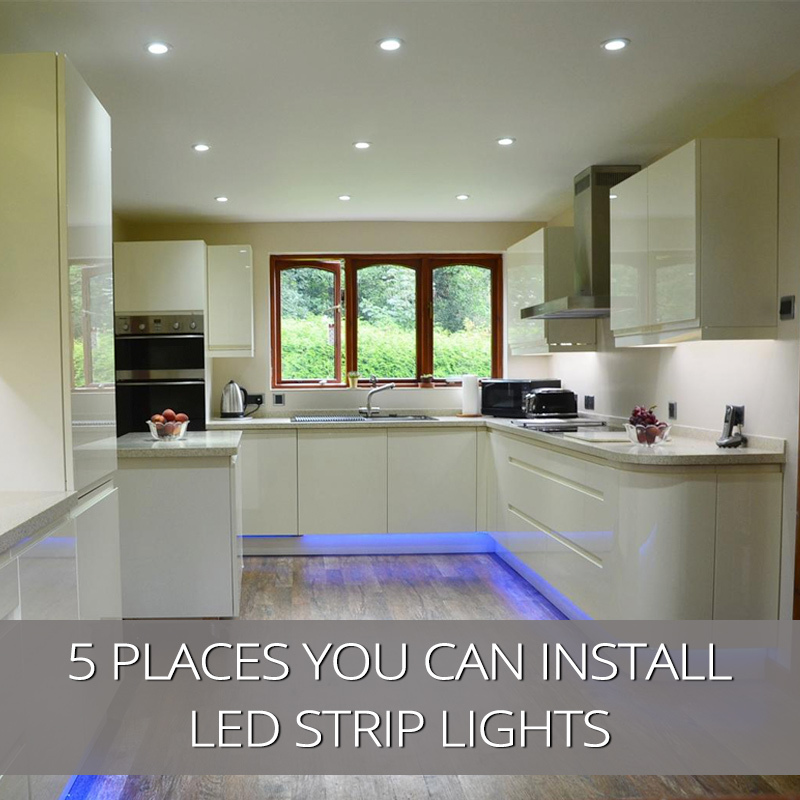 What is IP68 LED Strip Lighting and How Can You Use it?